Listen to Adam Brooks' "Business Intelligence Report" for the week of June 16, 2014. The Oklahoma Water Resources Board confirmed that Finley has a permit to purchase 4.2 million gallons from a landowner. Norman City Council member Tom Kovach said the city is reviewing its rules for oil and gas activity in the city based on concern from residents. 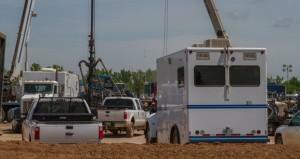 Aubrey McClendon Continues Buying Spree. Companies affiliated with his American Energy Partners recently announced three purchases of leases totaling $4.25 billion dollars. 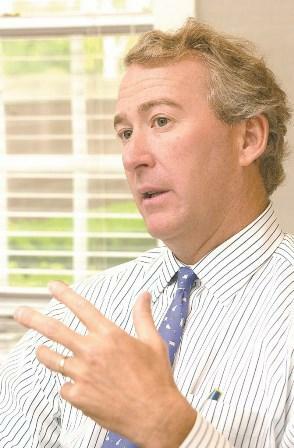 McClendon is known as the founder and former CEO of Chesapeake Energy. He left the company in April 2013 under pressure from the board. His new companies purchased the right to drill in large swaths of the Marcellus Shale, the Utica Shale and in the Permian Basin. They also said it appeared that McClendon was making some of the same bets he made when he was running Chesapeake. 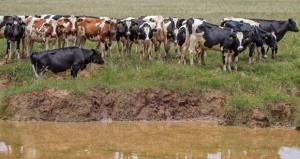 Cattle Herds Start To Show Signs Of Growth. After years of shrinking, industry experts said things are leveling off. But Mike Kelsey, head of the Oklahoma Cattleman’s Association, said the continuing drought means it’s too early to know for sure what will happen. The good news for ranchers is that high domestic and international demand for beef should keep prices high for the next few years. In January, the nation’s total cattle herd reached its smallest point since 1951. Ranchers were forced to sell animals as they ran low on water and feed. Industry watchers said they’ll know more about how Oklahoma’s ranchers are doing when updated numbers come out in July. The state lost 13 percent of its production over the last four years. Norman’s water problems are well documented. 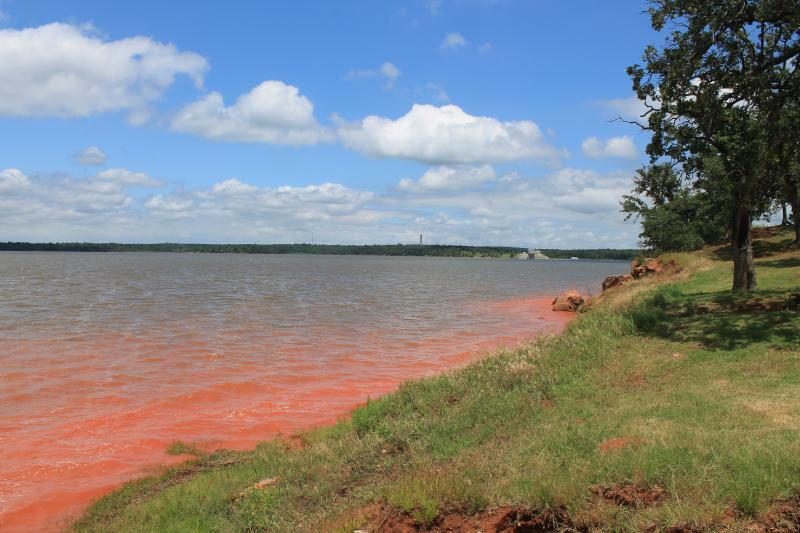 From dwindling supplies at Lake Thunderbird — the city’s deeply troubled main source of water — to anoverstressed and aging water treatment plant. Not to mention the outcry over the use of drinking water to drill an oil well with the public under mandatory conservation rules. 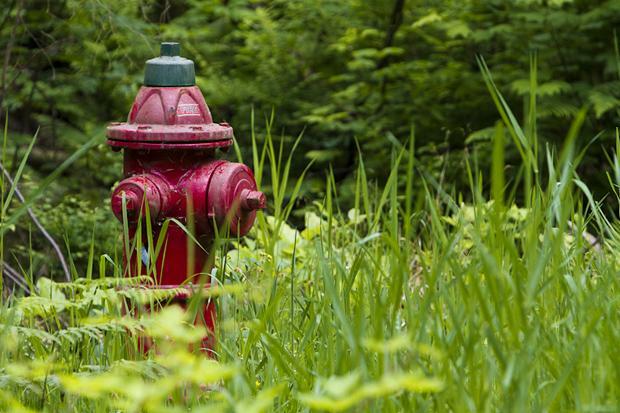 Many residents — and some members of the city council — didn’t know Norman’s drinking water is being used for hydraulic fracturing until The Journal Record broke the story in March about Texas-based driller Finley Resources tapping a fire hydrant near Franklin Road. With drought in retreat — at least for the moment — the U.S. cattle herd, which has been severely damaged by shrinking water supplies and withering grazing land in the face of rising demand, might begin to trend back up. Cattle is big business in Oklahoma. In 2013, the state ranked No. 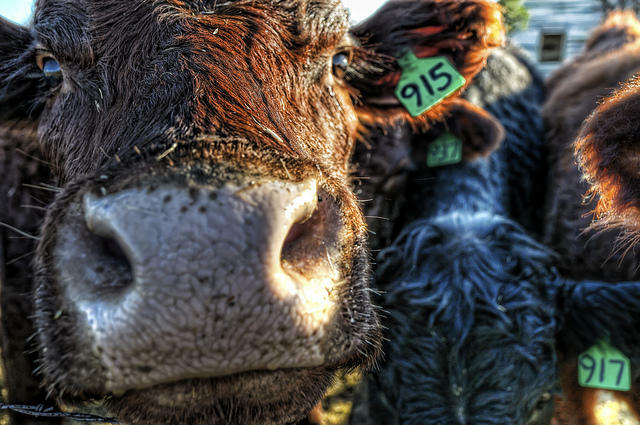 5 in total heads of beef cattle — with 4.2 million heads that represent roughly 4.7 percent of the total U.S. cattle inventory, data from the U.S. Department of Agriculture show. A new report says drought conditions are improving in Oklahoma, though more than half of the state remains in extreme or exceptional drought. 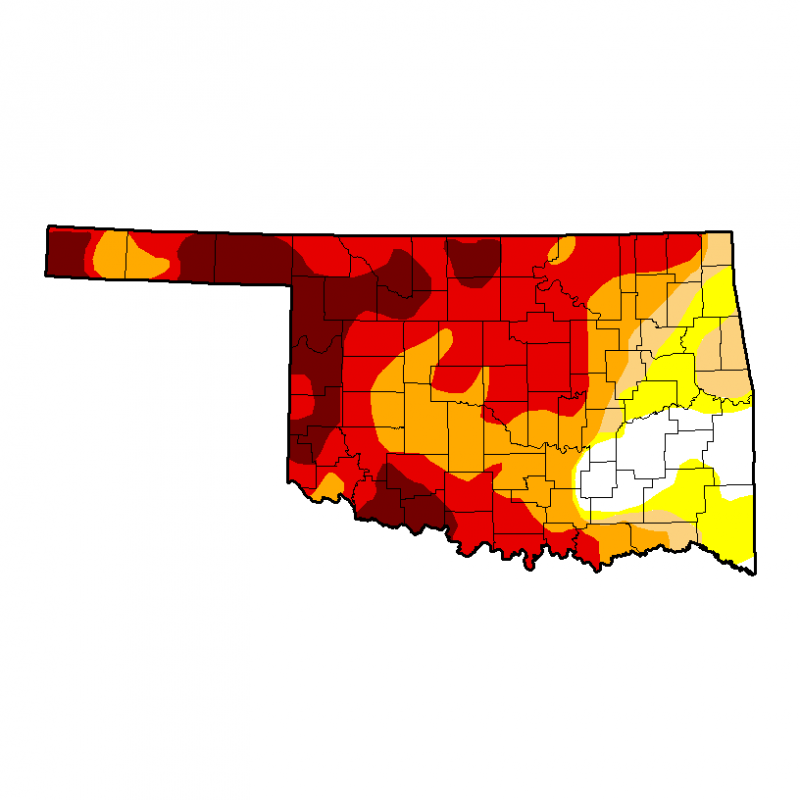 New data from the U.S. Drought Monitor shows that 17 percent of Oklahoma is in exceptional drought — the most severe classification of drought. That's down from 21 percent a week ago.